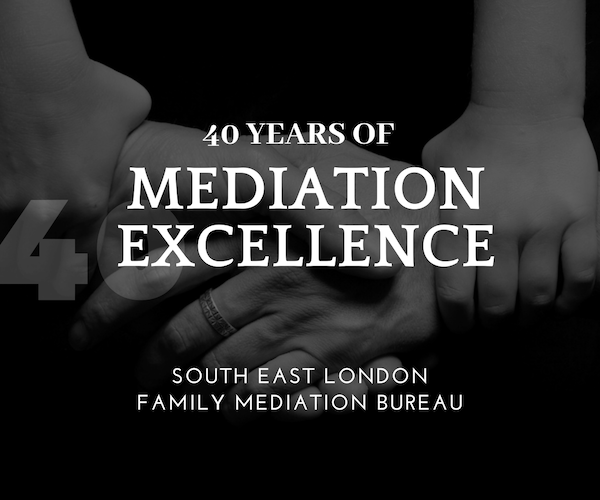 The term ‘South East London Family Mediation’ or ‘us’ or ‘we’ refers to the owner of the website whose registered office is The Stables, 1 North Street, Bromley, Kent, BR1 1S. Our Registered Charity Number is 1067128. The term ‘you’ refers to the user or viewer of our website.